Some states require regular safety inspections and/or emissions inspections on cars and trucks. At Joy Automotive, we are well-equipped and trained to perform these inspections. Our technicians can also perform multi-point inspections on your vehicles as needed. To cut down on the levels of car's emissions released to the environment, provisional authorities require that all emissions related faults be repaired. Each province has province certified emissions repair facilities where these repairs should be done. Joy Automotive is a province certified repair facility. Visit our shop today for all your emissions repair needs. To reduce the amount of emissions released by automobiles, provisional authorities require that all vehicles be tested for emissions. To get accurate reports, the authorities rely on handpicked and certified emissions test facilities. Joy Automotive is one of the province's handpicked and certified emissions test facilities. Our emissions testing department is equipped with the required testing equipment; and qualified and experienced staff. Visit our shop today. A state certified emissions repair facility is a privately owned motor vehicle repair facility, licensed to repair emission-related failures. The repair facility must employ a CERT (Certified Emissions Repair Technician) who has passed a state-required training program. 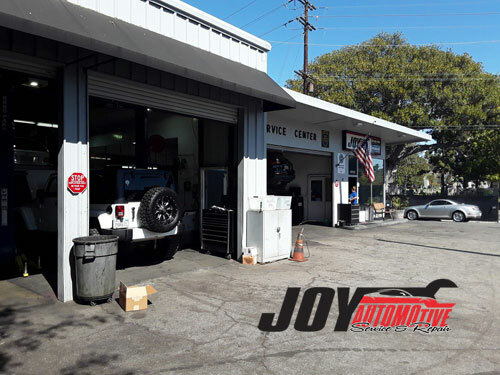 Joy Automotive is a CA state certified emissions repair facility. 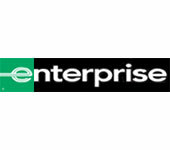 Contact us at 310-450-1712 or visit us today for emission-related repairs and services. Did you know that the Motor Vehicle Commission requires you to take your motor vehicle for an emissions inspection every year? This kind of testing is administered through a network of privately owned (but certified) auto repair shops. The auto repair shops carry their official Test Center number. Joy Automotive is a CA state certified emissions test facility. At our auto repair shop, we can perform emissions testing on all eligible vehicles regardless of fuel type or model year. Visit our shop or call us at 310-450-1712 to make an appointment. CA state inspection stations are privately owned, but government certified, inspection stations throughout CA. Joy Automotive is a CA state inspection station. For your state inspection needs visit or call our auto shop at 310-450-1712.